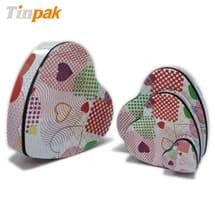 Current location: HomeNews Center » FAQ » Can you make a logo and picture embossing on the tin boxes ? 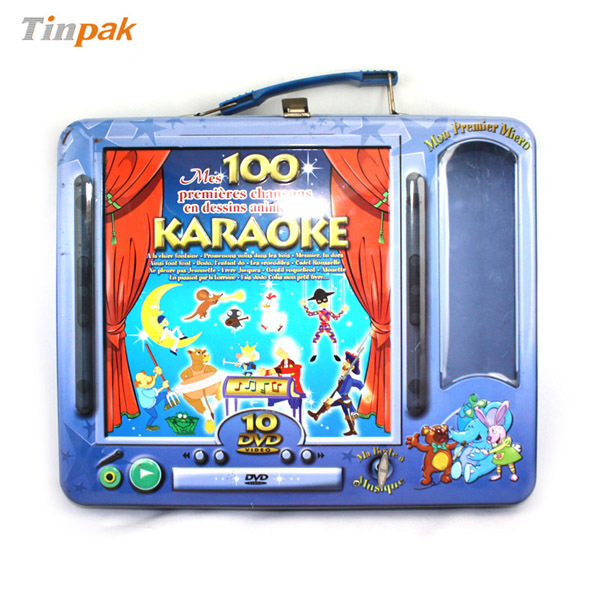 This tinplate DVD case with metal lock and plastic handle allows customers to take away this case easily. 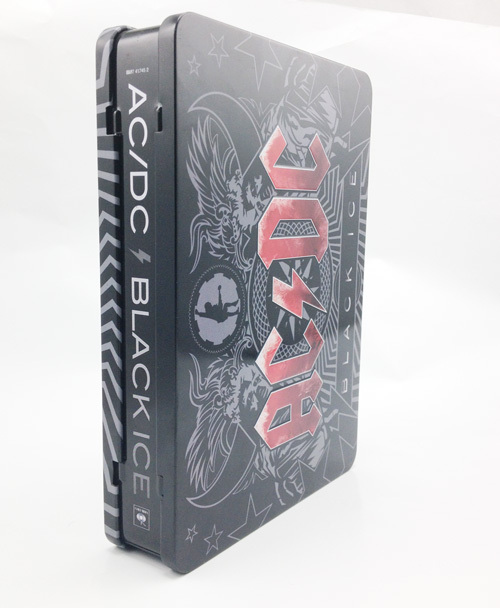 Size:140x124012mm|5.5" x 4.9" x 0.5"
Slip lid CD tin box with plastic tray to hold the disc in place, printed with fine graphics looks much better than the common plastic CD cases. 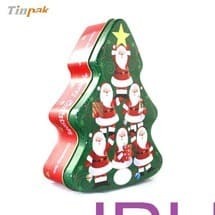 With Food grate tinplate, food grade internal lacquer, this Christmas tree tin box is not only a catching focus for tourist consumers. 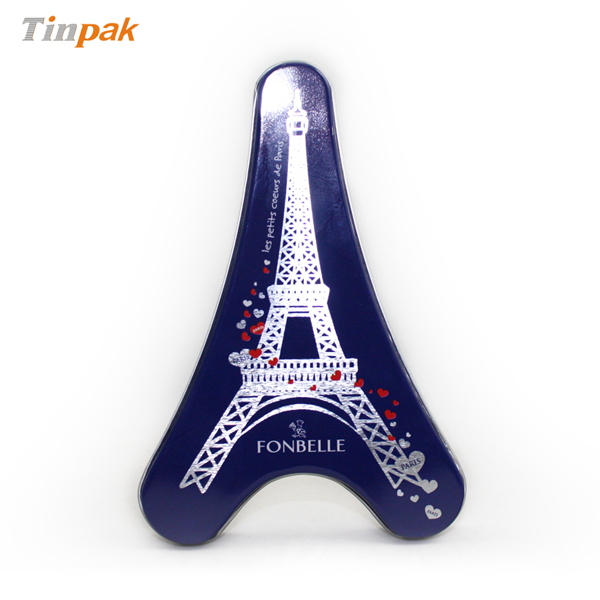 With Food grate tinplate, food grade internal lacquer, this Eiffel Tower tin is not only a catching focus for tourist consumers. 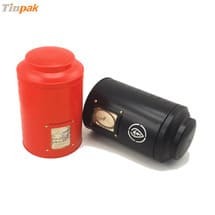 With food grate tinplate, food grade internal lacquer, this round tea tin can be a good package with stackable lid for tea, candy, and chocolate..
Can you make a logo and picture embossing on the tin boxes ? 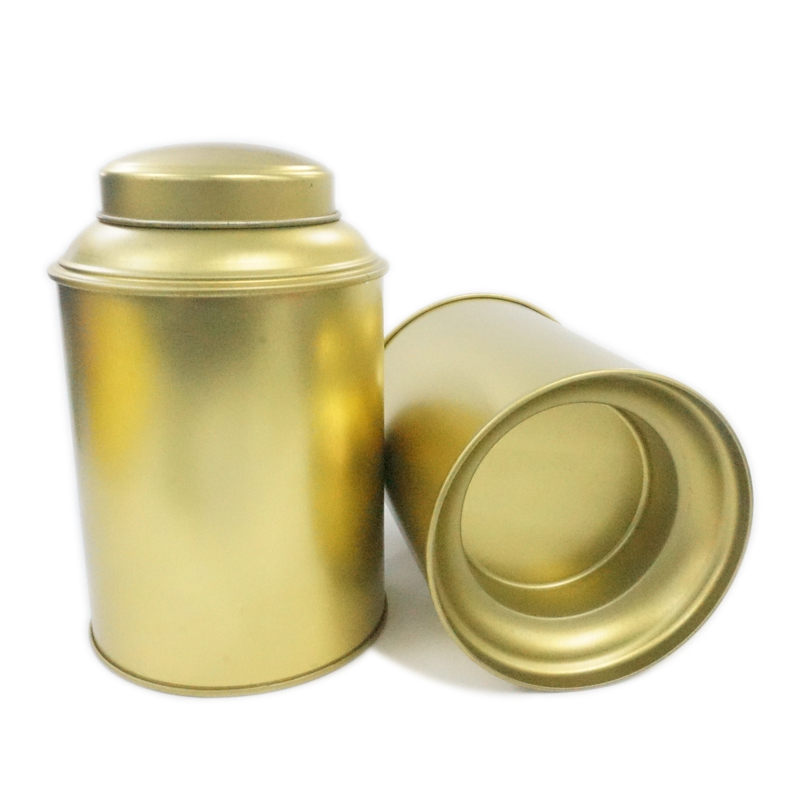 To up grade your products and personalize the packaging, We offer you the option to additionally emboss your logo or a special design element on the lid of our silver matt tins. 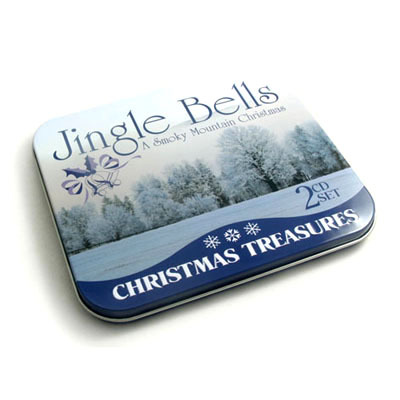 Full printing embossing pictures and logos are available by a new embossing tool. 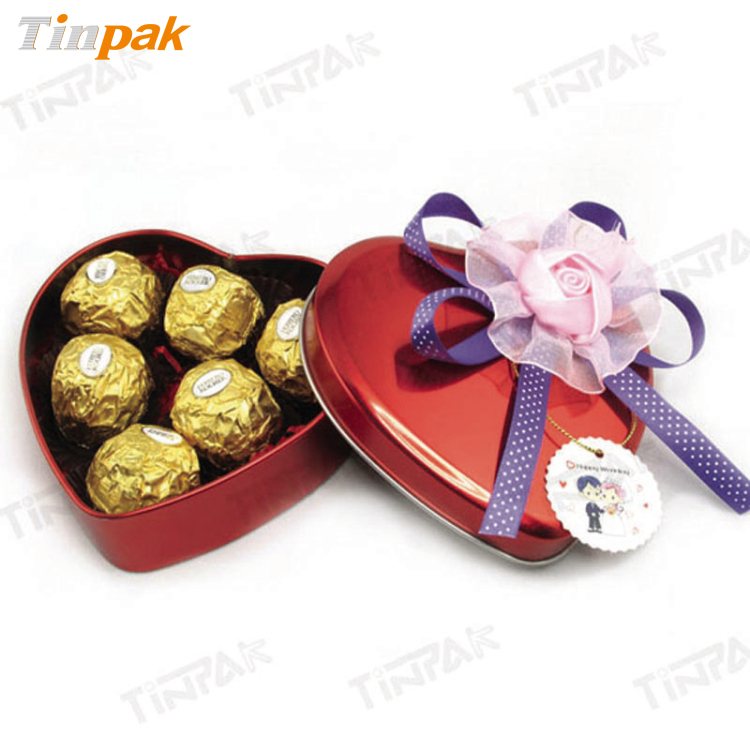 Previous page：The best-selling tin trayNext page： Why Tinpak tin boxes?